Josh is our Production Manager. 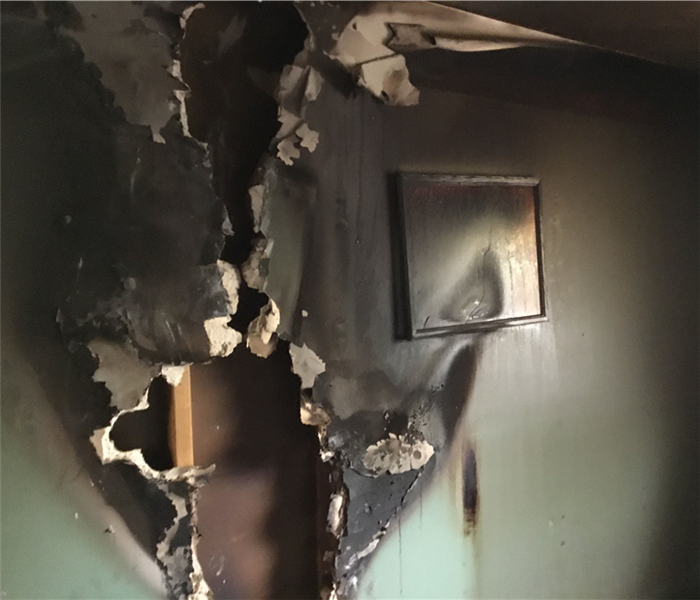 He has over 9 years of experience and has the following certifications from the Institute of Inspection Cleaning and Restoration Certification (IICRC): Water Removal Technician, Applied Structural Drying Technician, Applied Microbial Remediation Technician, Fire and Smoke Restoration Technician, and is also trained in Subrogation. Josh has a can do attitude and is a true work horse and won't stop until the job is done. 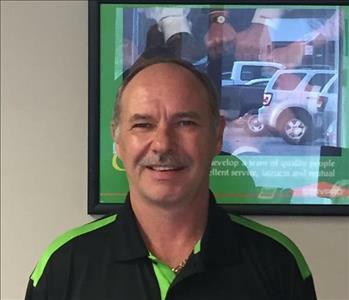 Charles is Warehouse and Inventory Manager at SERVPRO. 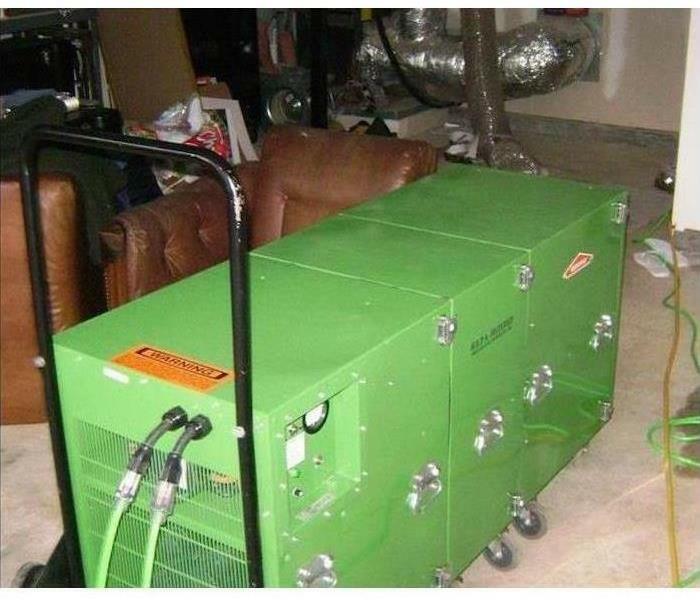 He has many years of experience and has the following certifications from the Institute of Inspection Cleaning and Restoration Certification (IICRC): Water Removal Technician, Applied Structural Drying Technician, Applied Microbial Remediation Technician, Fire and Smoke Restoration Technician, and is also trained in Subrogation. Charlie is a jack of all trades and is a huge benefit to have on our team. Ismael is a Production Crew Chief at SERVPRO. Mr. Solis has been with us for a while, and we love having him on our team! "Speak softly and carry a big stick" describes this quiet hard working guy! There's never a time where you will see Ismael not asking someone how they're doing. A knowledgeable member of our team, we are proud to have Ismael on our team! Jason is a Production Technician here at SERVPRO. If anyone on this earth knows how to make an entrance, it is Mr. Vines. A great worker, he is always up for a chat. Jason has been with us for a while now, and it has truly been a pleasure to have him with the company. We are proud to have a great guy like Jason on our team. Tiffany is over our Textiles Division here at SERVPRO. With a sharp wit and a winning work ethic, working with Ms. Eaton is a real treat! We are proud to have her on our team! 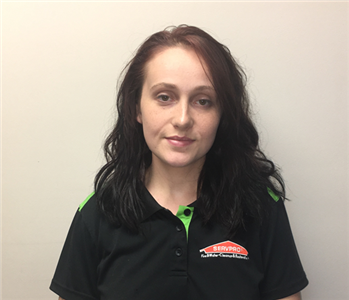 Darlene, born and raised Trenton, has been with SERVPRO for over 5 years. She officially serves as our Office Manager, but she is actually the glue of this entire company. She is the only employee I have that tells me no, and over the years I have come to realize that sometimes, it's necessary. She is certified by the IICRC in Water Restoration and is Xactimate Level III certified. Amy is our Office Administrative Assistant here at SERVPRO. Always positive and willing to help, having Ms. Underwood around is a real treat to work with! We are proud to have Amy on our team! Matthew Pozak is our Marketing Manager here at SERVPRO of Chattooga, Dade, and West Walker Counties! Natasha is our Sales and Marketing Representative for SERVPRO of Chattooga, Dade, and West Walker Counties! An absolute treat to be around, Mrs. Eckelbarger is a hard worker who is eager to learn! We are proud to have a representative of our company like Natasha! Bo is our Marketing Support Coordinator here at SERVPRO of Chattooga, Dade, and West Walker Counties! While we aren't entirely sure what he does for us, Bo makes up for it by bringing some youth to our team. Mr. Gregg also enjoys long walks on the beach and candlelit dinners.